In a previous blog we discussed how to create keychain rules. This week, let’s look at a few more intricacies of this quick and easy strategy. Keychain rules can be cut up separately and placed on a binder ring or keychain for quick and easy access. A back-up version can be placed in a notebook or binder. Leave at least one of the keychain rules blank for the student to create their own. If they have written one of the rules themselves, then they are more likely to consider these to be important and relevant. One student wrote “Have a great day!” on keychain rule #4. During times of stress, this rule proved to be very soothing and helpful. This same student travels from class to class, so she keeps her keychain rules in the back of her schedule notebook. Each of her teachers also have their own set available, just in case they get “lost”. Keychain rules can be written in a different format for students that are motivated by video games, and other type of competitive activities, such as sports. If the rules are presented in the format of a “Game Rule Book,” the student may be highly motivated to follow these rules. Try to be creative and write them as they might look in a rule book. 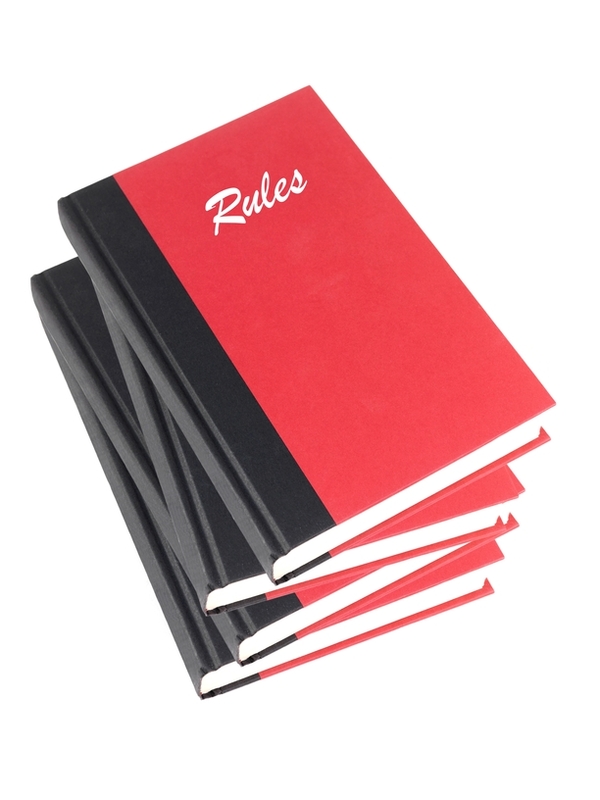 Rule books are written to explain the parameters of a game, and so similarly they can be written to explain the parameters of the school environment. Which rules did you follow well? Which rules did you find difficult to follow? Each question can provide positive reinforcement, as well as insight into areas of need. 1.Review, practice and discuss at planned times throughout the day. 2.Use keychain rules to reinforce positive behaviors. It is easy to fall into the habit of ONLY using the keychain rules when there is a problem. This strategy can become more effective if we can remember to use it to reinforce appropriate behaviors as well. If one of the rules is to “Follow directions,” then you can refer to that rule when they do follow directions successfully.